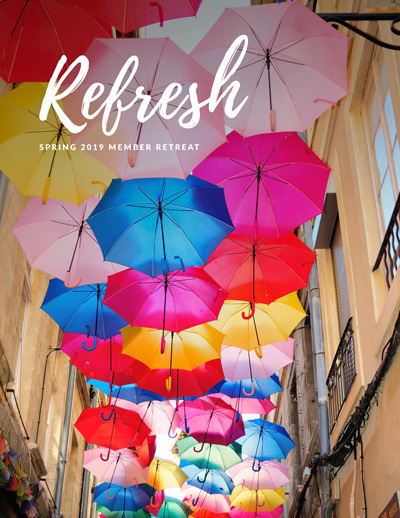 This month we’re celebrating the creative talents of Suzanna Stein with our latest sketch collection, diving into the spring session of our Refresh member retreat, and for some, kicking off a new 100 Day Project with our group’s built-in accountability! 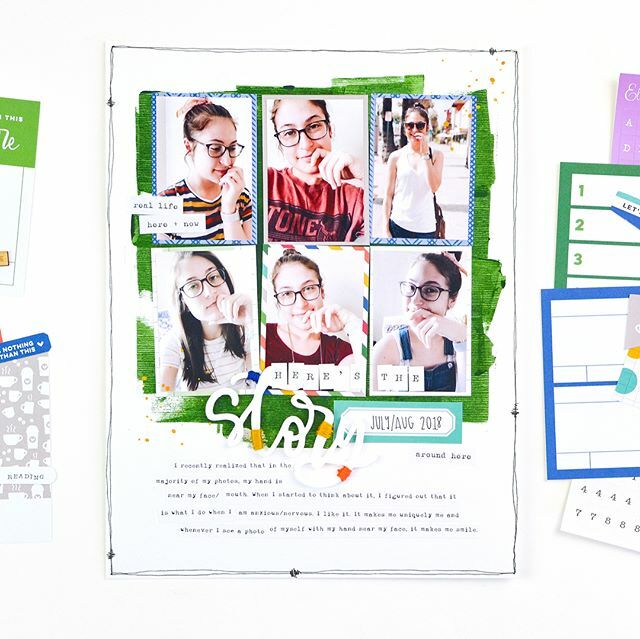 Refresh takes place online, inside of our My Simple Scrapper community April 11-17. With web and app access it’s easy to check in on your own time. We also have several live events so you can catch up with fellow members and work on the activities together. Our teams deep talent is on display in this month’s issue of SPARK. 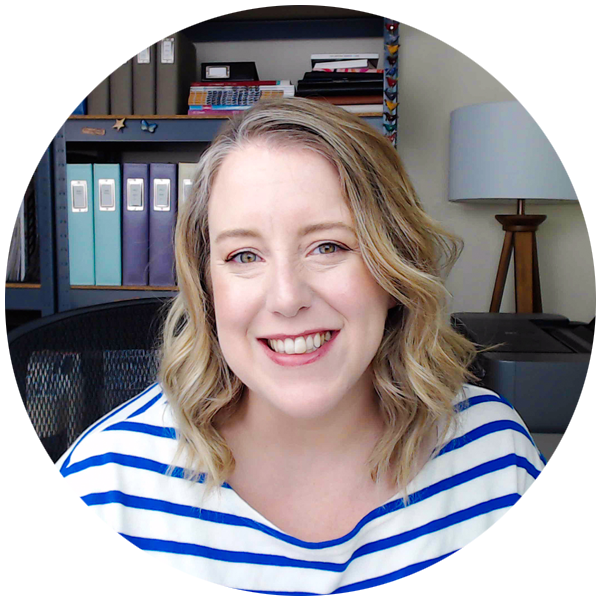 From the thoughtful storytelling with this month’s prompts to the beautiful interpretations of Suzanna Stein’s work, you’re going to love this issue! 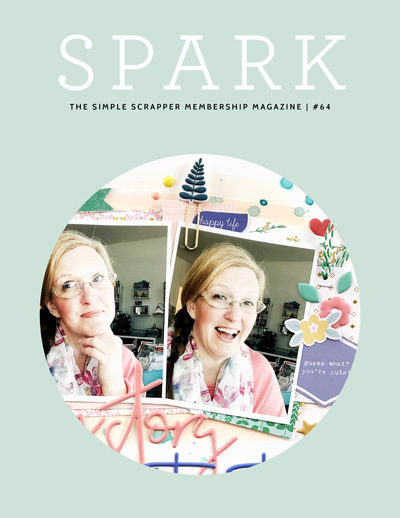 Issue #64 of SPARK magazine and access to 63 past issues. Five new sketches, along with a PDF sketchbook with 200+ more. Access to our full library of 450+ sketches and PSD templates.